The annual Nebraska Music Education Association All-State Ensembles were held Nov. 14-16 in Lincoln.  Below is the list of Lincoln Public Schools students selected for the ensembles. Congratulations to all of the students selected. Visit the NMEA website for more information.